This medieval restaurant several steps away from Raekoja plats offers dishes that Hanseatic merchants ate at home (forest mushroom broth or baked pork shank) and in their travels (Grand leg of duck in saffron sauce, Himalayan lamb dish or Arabian beef in fig sauce). The atmosphere of a medieval tavern is created by wax candles, authentic live music and a tough, strong, unfamiliar bitter-sweet taste. 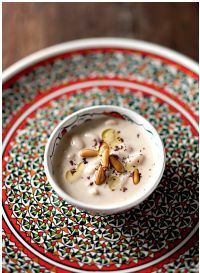 Bayezid documents, sultan’s archives from Topkapı Palace, Dolmabahçe and Edirne, records of foreign merchants and ambassadors all became sources of recipes from the forgotten cuisine of the noble Osman families. 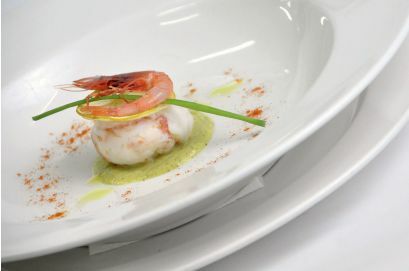 Asitane’s chefs managed to recreate more than 200 lost dishes and make them using 500-year old techniques. 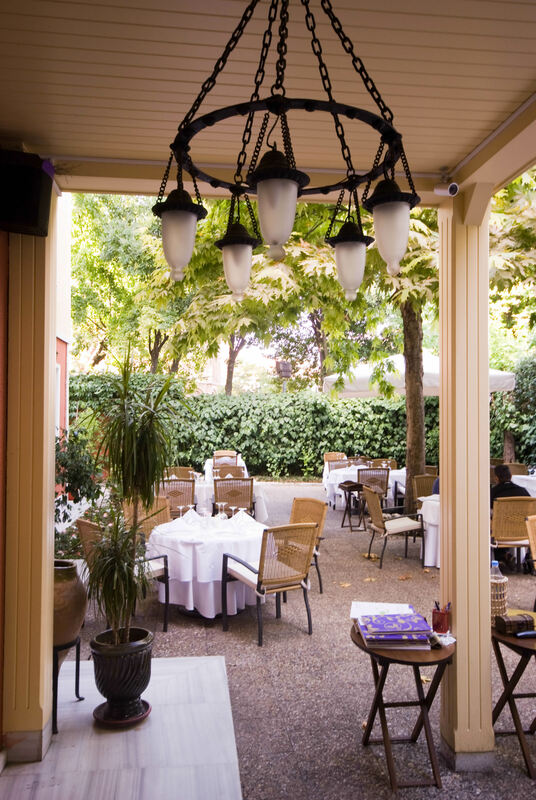 The restaurant occupies an old mansion with a luxurious garden in the historic Edirnekapı neighbourhood. Bread and beer soup cooked in a clay pot over open fire, trout smoked on a wooden plank, herring omelette, dumplings with herbs, meat cooked on hot stones, barley porridge, flatbread with bacon, pickled eggs – all of that is part of everyday Viking diet. 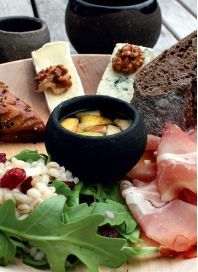 You can get to know Norse cuisine and daily life in one of the oldest cities of Denmark Ribe. The kitchen of this tavern is clean and well equipped, but looks pretty authentic. The restaurant in Pompeii offers cuisine from the times of Pliny the Younger, the way we see it two thousand years later. The Roman banquet in 79 BC starts with a parade of breads and garum – fermented anchovies sauce enjoyed by the whole Roman Empire. It is followed by quail eggs, garum spaghetti, honey sweetbread, indigenous wines and bay laurel liquor. The ingredients come from farms located near the archaeological digs. Soba noodles appeared in Japan 550 years ago thanks to Chinese monks. 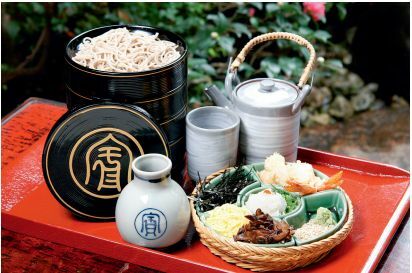 The dish be - came so popular that the monks had to hire help and make soba to take away. Contractor supplied soba for the Imperial court. 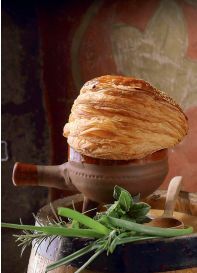 The establishment has only been operating as a restaurant for 70 years and remains loyal to ancient recipes. The highlights of the menu are Hourai Soba (a dish that brings luck) and Kake Soba topped with Rikyu-fu, mitsuba and yuba, aromatized with yuzu peel. From the moment it opened in 1742, the restaurant has moved several times, but remains a proponent of classic British cuisine of the mid-18th century. 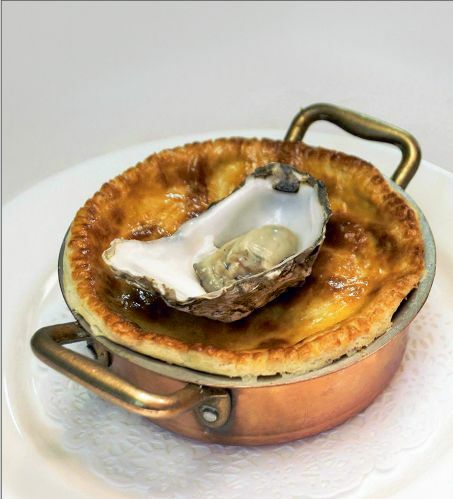 Wiltons, the household name that associates with excellent oysters, game and wild fish, the supplier of the Royal court since 1836, is not known for experiments in the menu. The diet from the times of King George II that includes lamb with mint jelly, Vichy - ssoise with crispy fried egg and truffles, marinated cucumber salad, apple crumble and bread pudding with vanilla cream, even today looks very attractive. For an accompaniment, there is a modern and vast wine list.